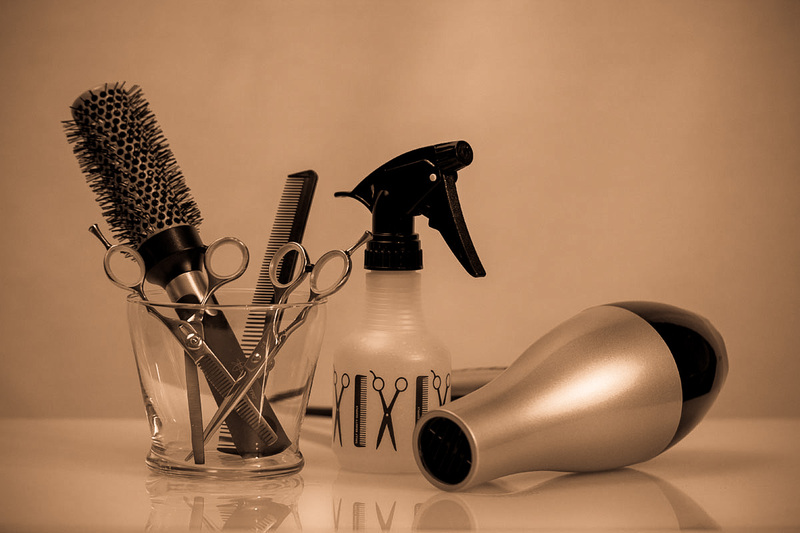 Hair extension services employ realistic looking synthetic locks to give you beautiful long hair without the wait. 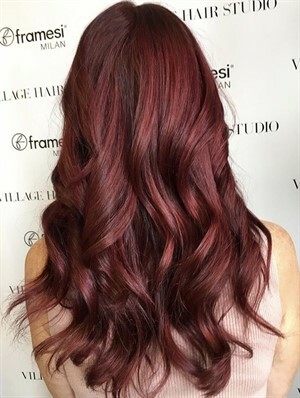 Extensions can be added to allow dramatic special effects and up dos which may not be possible with your natural hair length and type. We offer Great Lengths hair extensions, GBL extensions, tape in, weft and microlink. Lash extensions customized to suit and compliment every eye! 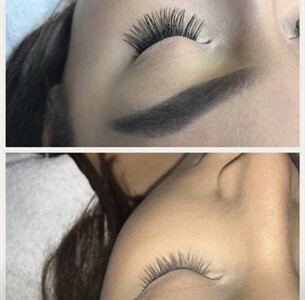 Our lash extensions can be as natural or as bold as you wish. The process is very relaxing in which your lying down on a bed with soft back ground music as we take care of the rest. We use only the best of surgical grade products so you never have to worry about the quality of our service. Re-lash fills are necessary to ensure your lashes look their best, generally every 3-4 weeks. Say good bye to mascara and lash curlers forever!